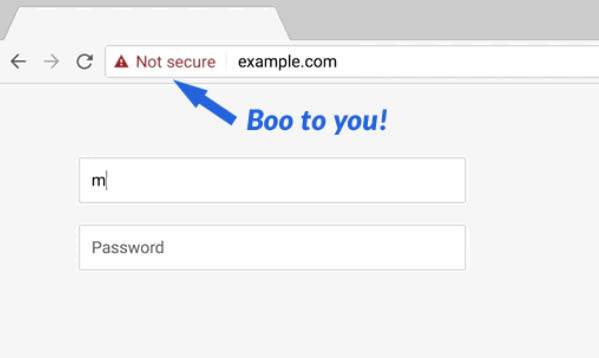 We all feel a little insecure from time to time – but from October 2018 if your website doesn’t have HTTPS (the little green padlock) then when people fill out your contact, booking or email form in Google Chrome, the browser will show a big red alert icon and display the text “Not secure”. Google recently sent email notifications via the Google Search Console to website owners that have contact forms on HTTP pages stating they will be marked as not secure October 2018. This is not a new notification. Google warned us of this a few months ago. Basically it means if your site is not secure (HTTPS) then whenever a user starts to fill out your web form, they will see the “Not secure” alert. Even though the actual technicalities of the form are no different to the past, it’s just that now the browser will display a more obvious warning where previously it went unnoticed. Customers on one of our VIP Care Plans don’t need to do anything, this has already been taken care of. If you’re unsure if your site is secure or not – visit your website and see if you have “https:” and a padlock in the address bar of your site and if there is then there is nothing else to worry about, if you don’t see a padlock then make sure you get in touch so we can set up a secure certificate for your website. Simply email support@websiteboss.com.au and we’ll chat to you about the different options for securing your site. We’ll also be emailing all clients individually about this upgrade in the coming week. This article is based off of the original article “Chrome Issues Final Warning” by Search Engine Journal, to read the original article in full, you can do so here. Want to get more great content from Website Boss? Learn how to turn your website into a sales machine! DOWNLOAD our FREE Website Pricing Guide! 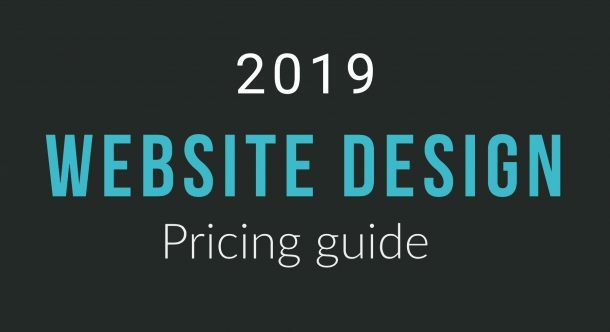 Your website pricing guide is on it's way! Subscribe and recieve valuable website advice straight to your inbox!